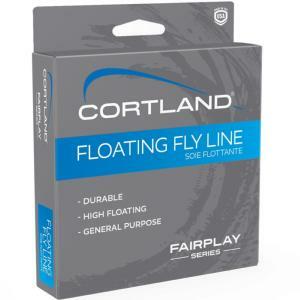 Cortland Fly Lines - Floating form to at a very high level, no other company has such a rich a history of making fly lines as Cortland who have been designing and manufacturing fly lines for over 100 years. 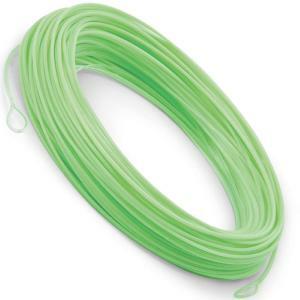 Troutcatchers are delighted to be a main dealer for Cortland, checkout the entire Cortland range of Fly Fishing equipment here. 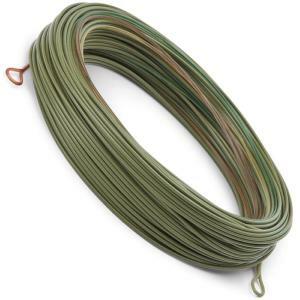 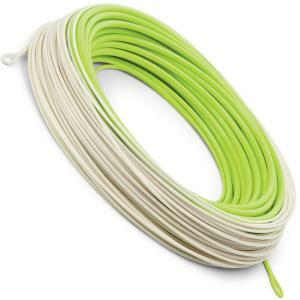 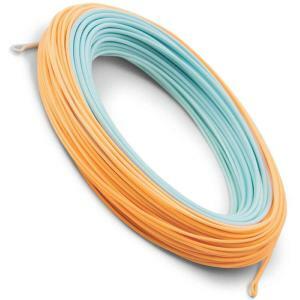 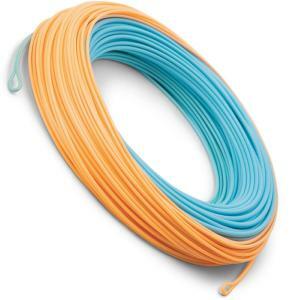 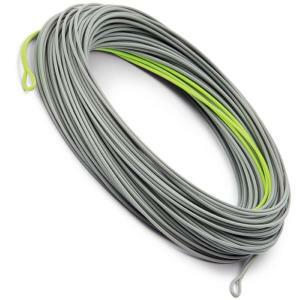 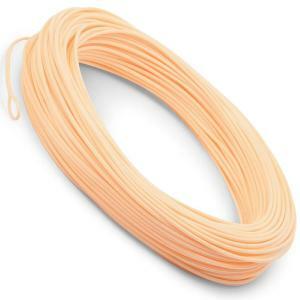 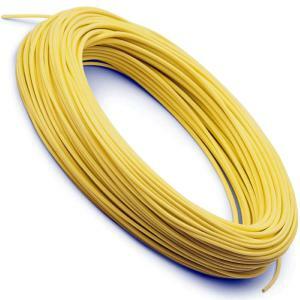 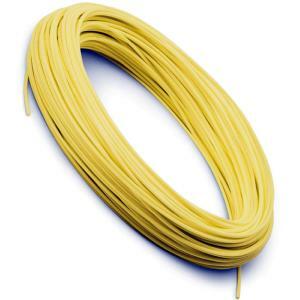 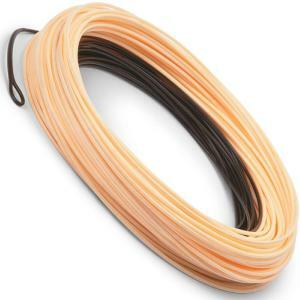 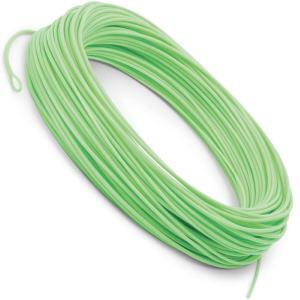 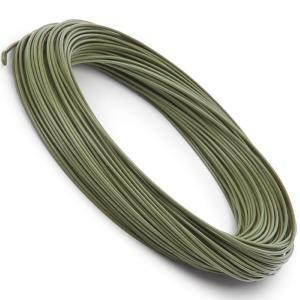 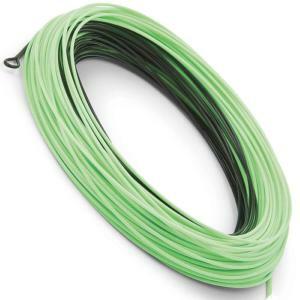 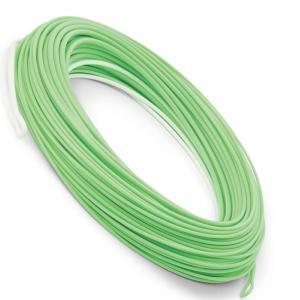 Cortland 333 Classic Trout All Purpose Fly Line available in 5 weights. "Fly Line of the Millenium"
Cortland Fairplay Floating Fly Lines available in 5 weights.